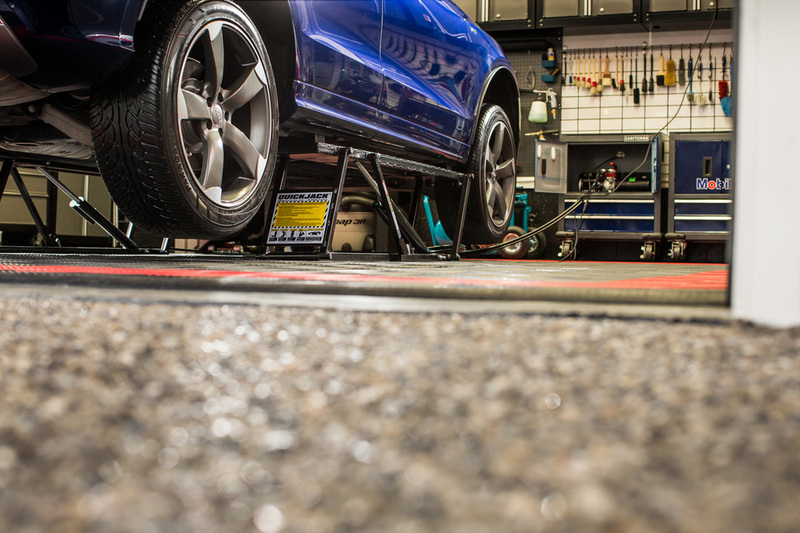 I spent a lot of time researching various types of car lifts. After speaking with a sales rep at QuickJack and reading a number of online reviews, the versatility, value, and convenience offered by the QuickJack had me sold. 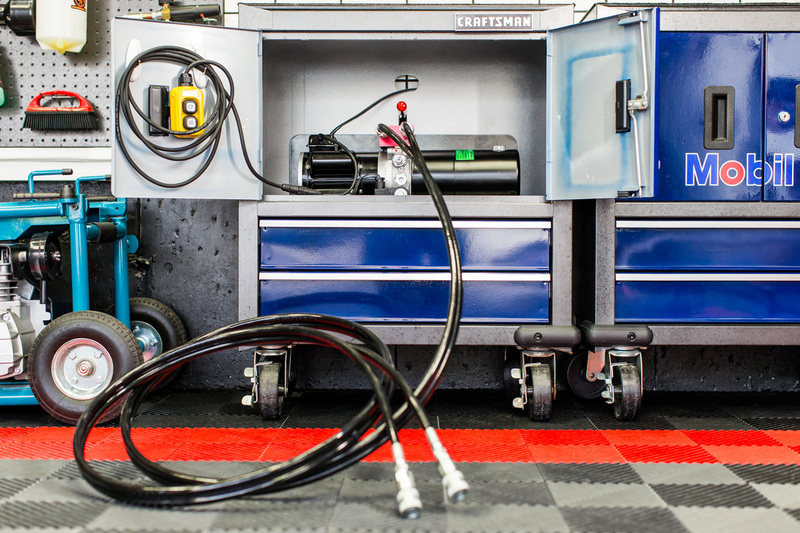 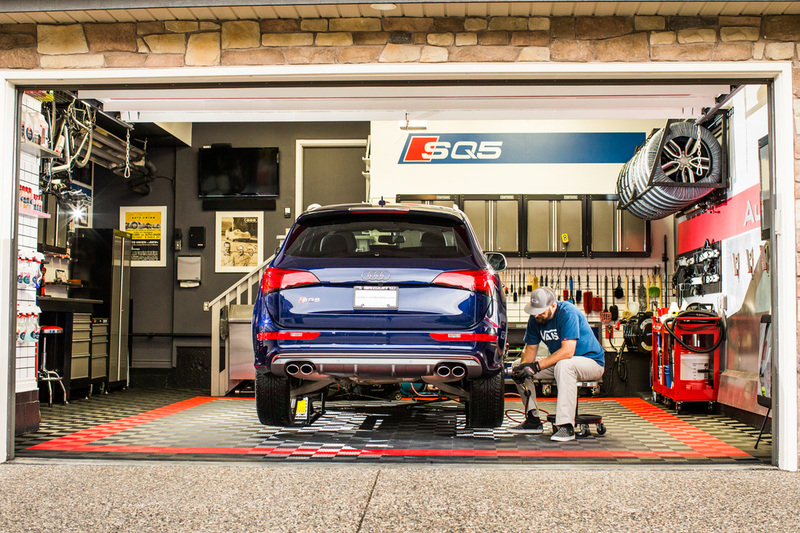 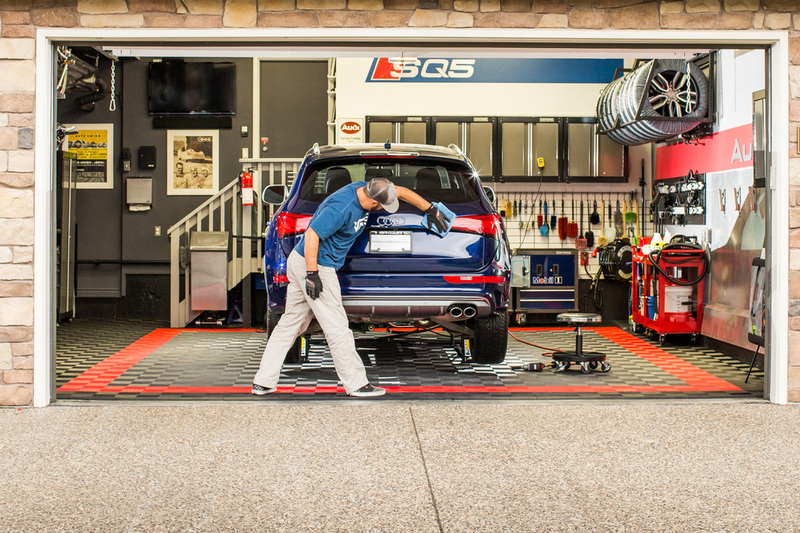 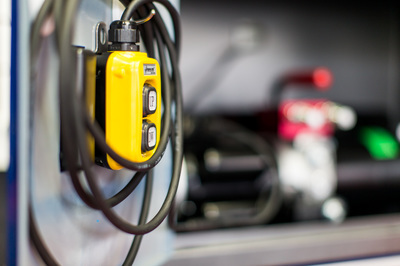 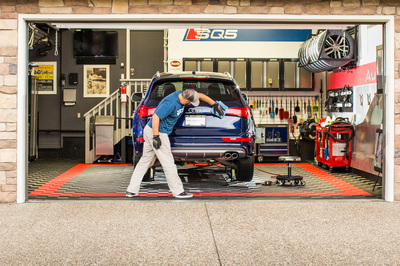 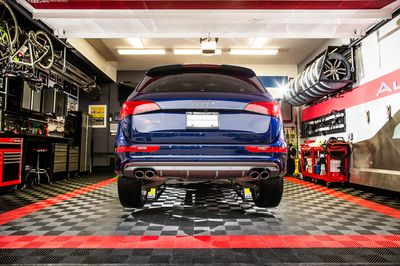 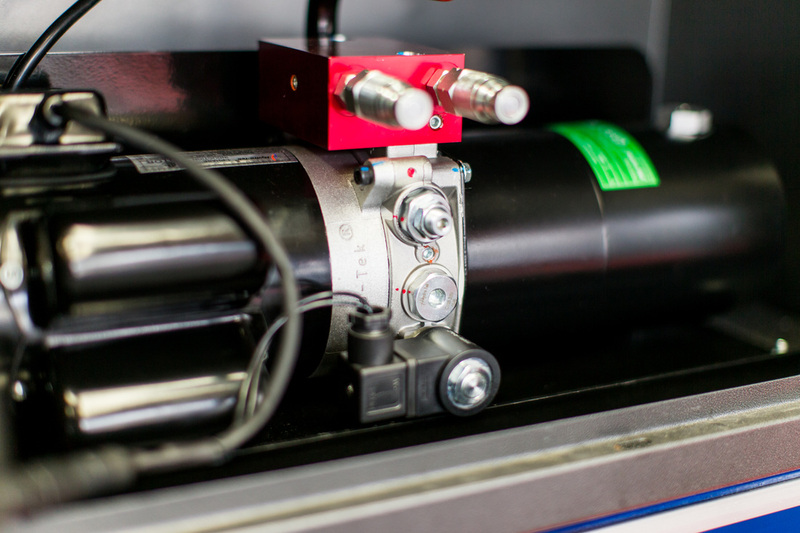 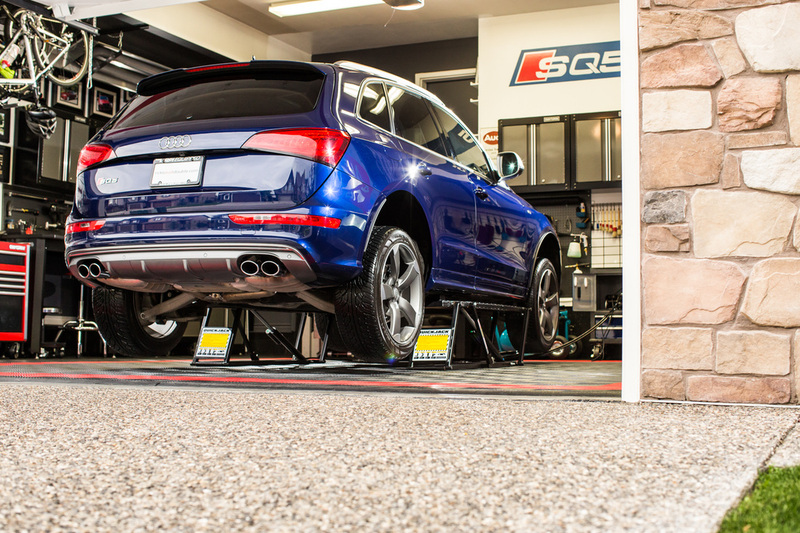 The system is powered by a compact pump and puts the SQ5 in the air in a matter of seconds. 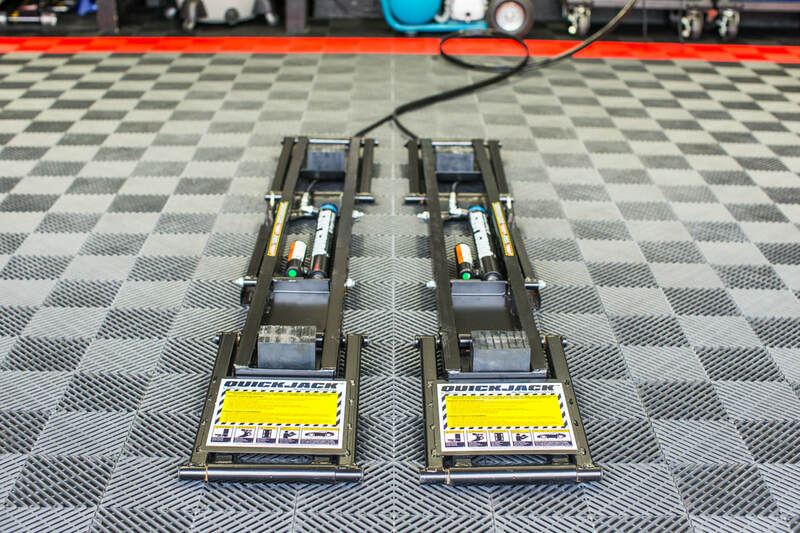 This allows me to perform wheel swaps much easier than using my floor jack. 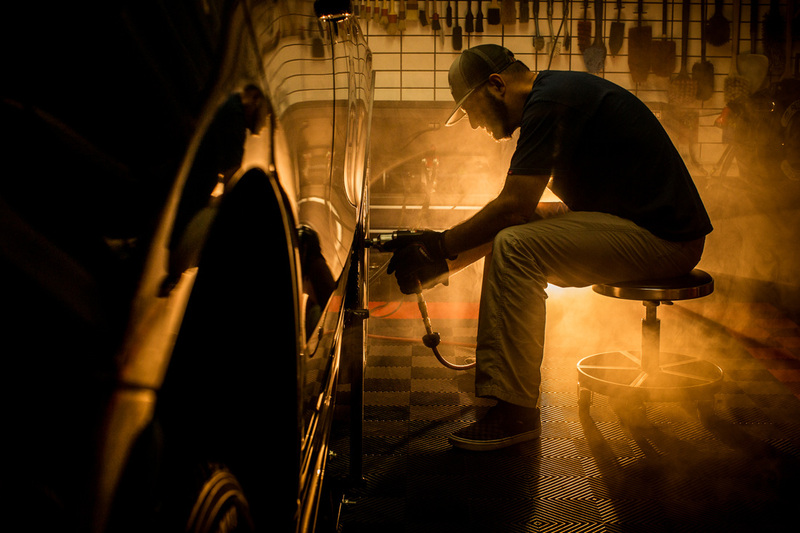 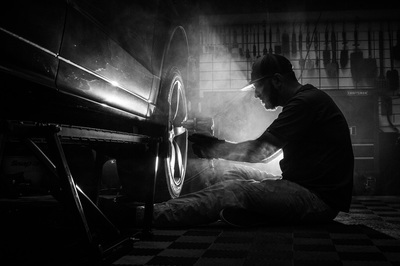 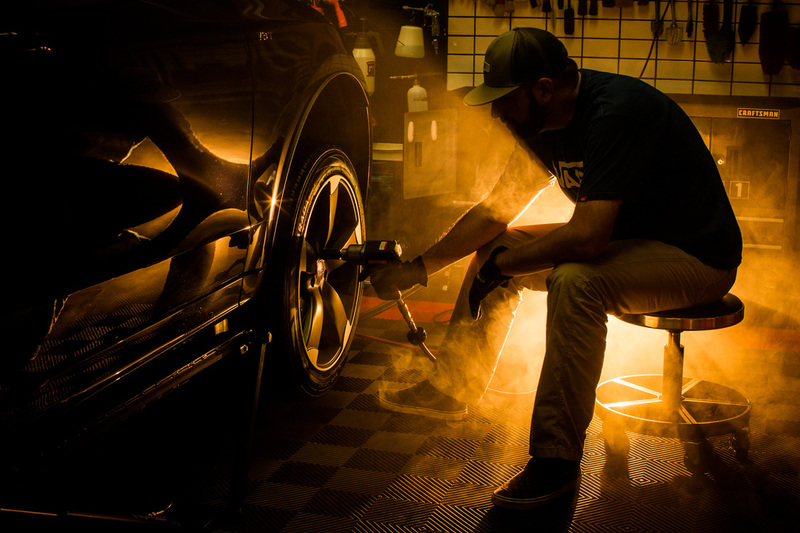 It also allows me to easily pop the wheels off when performing a major detail. 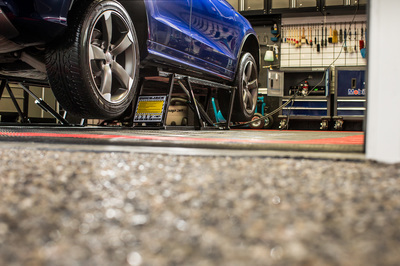 The lift design evenly disperses the weight of the car, so there is no resulting damage to the Swisstrax floor underneath. 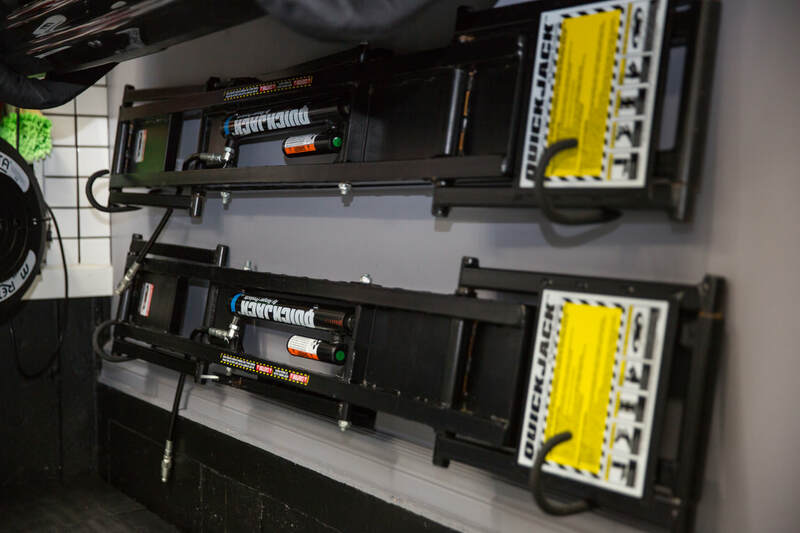 I have some hooks on the wall that allow me to store the lift out of the way when it is not in use. 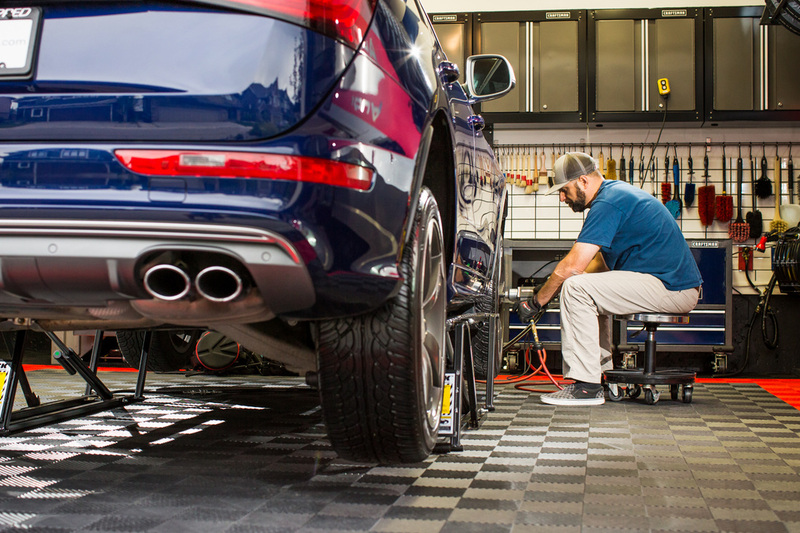 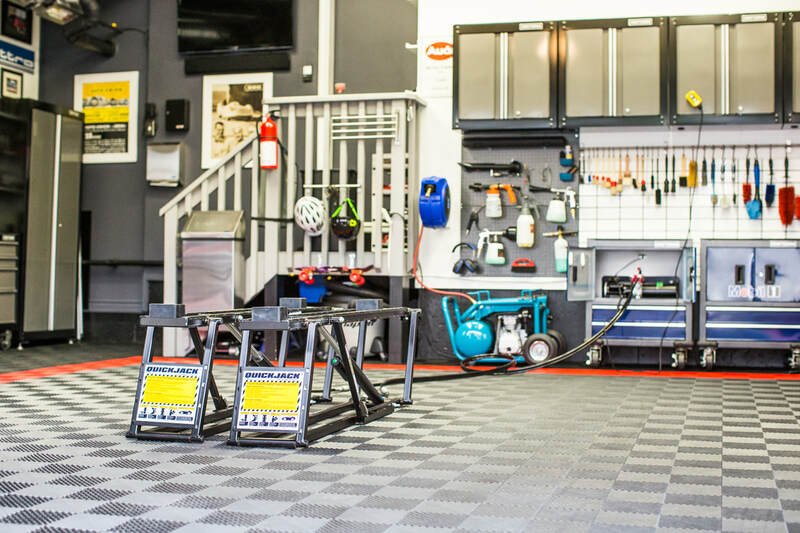 I have been very impressed with this lift and highly recommend it for anyone wanting to perform maintenance on their vehicle in the comfort of their own garage. 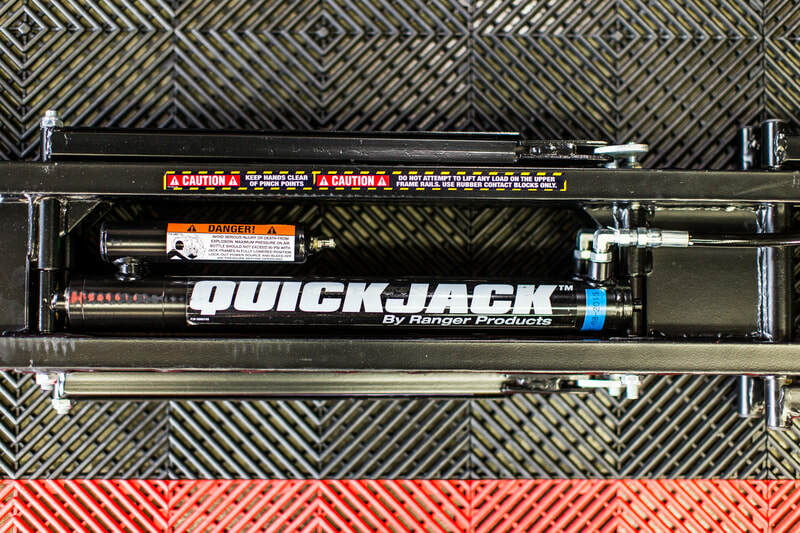 Many photos and video of my Quickjack in action have been featured in various company advertisements as well as on the Costco website.